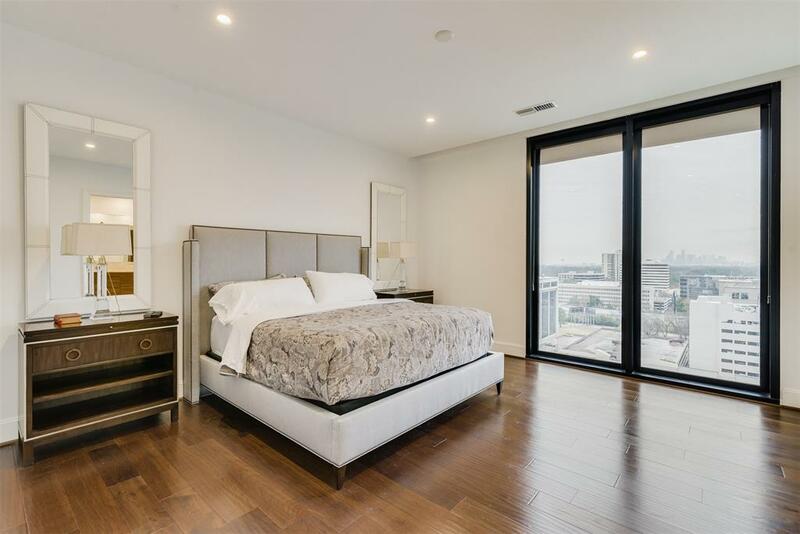 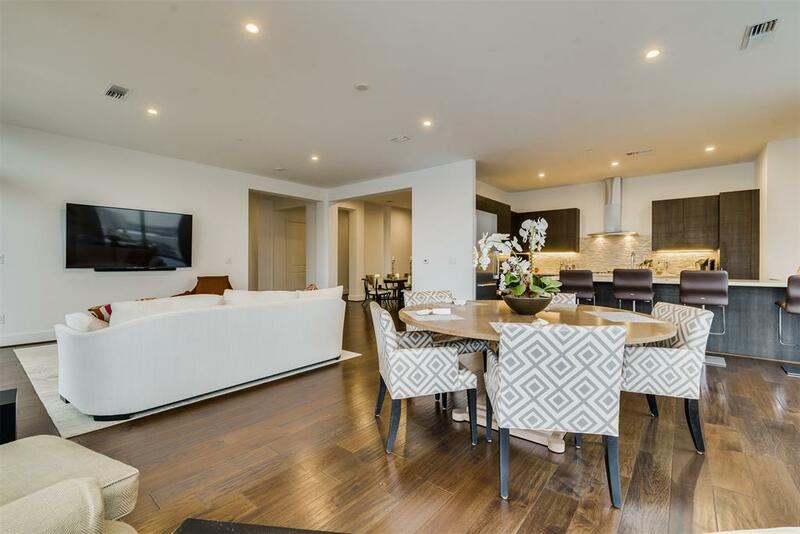 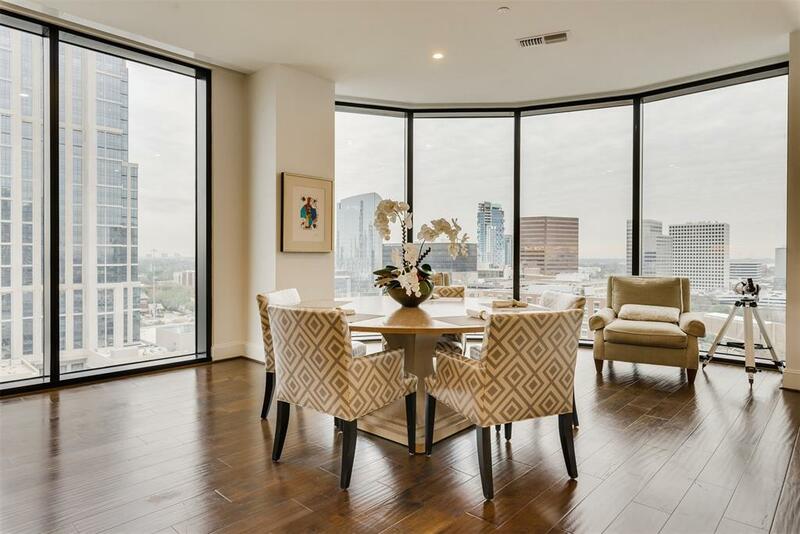 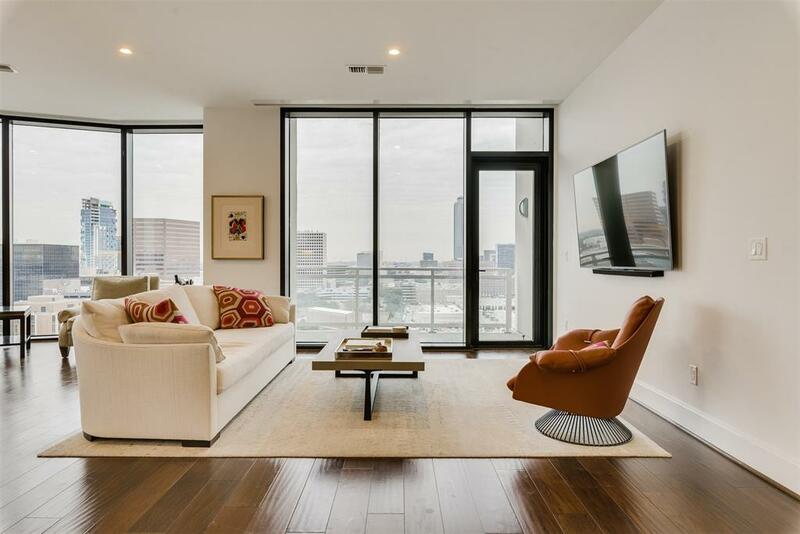 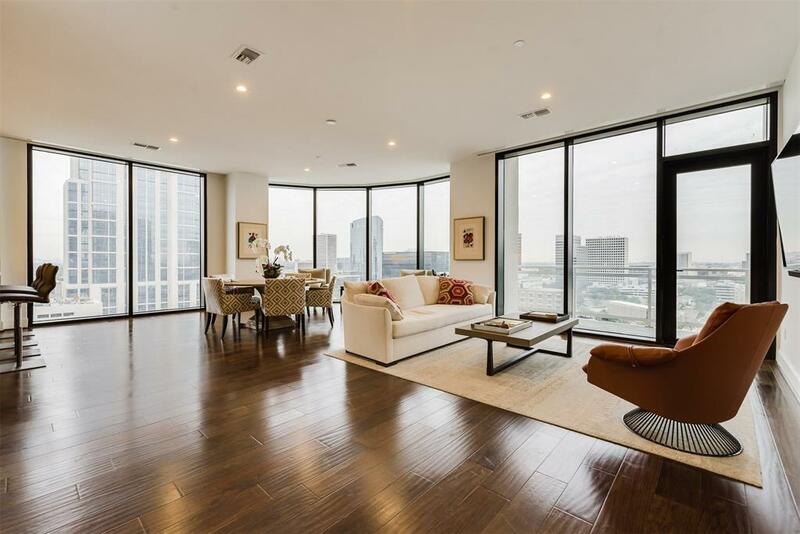 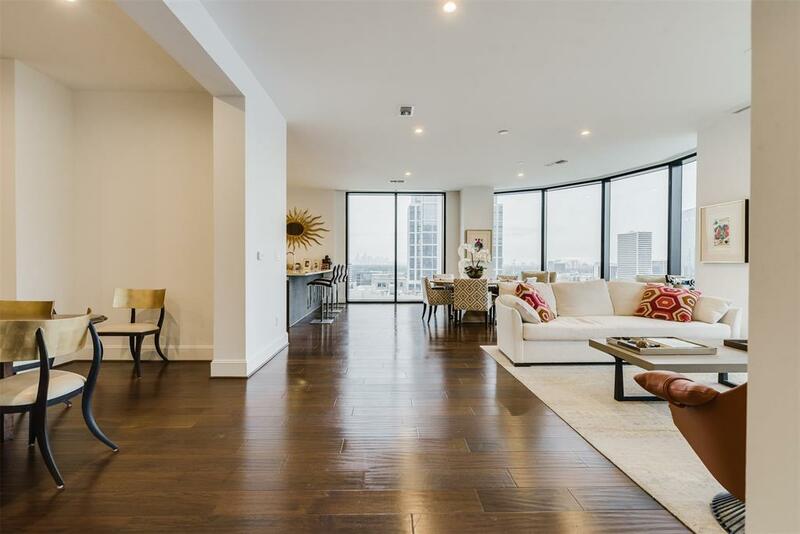 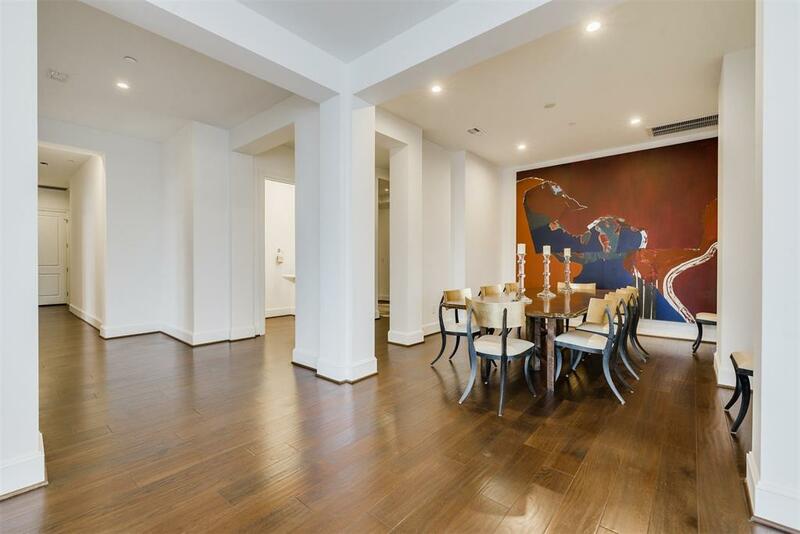 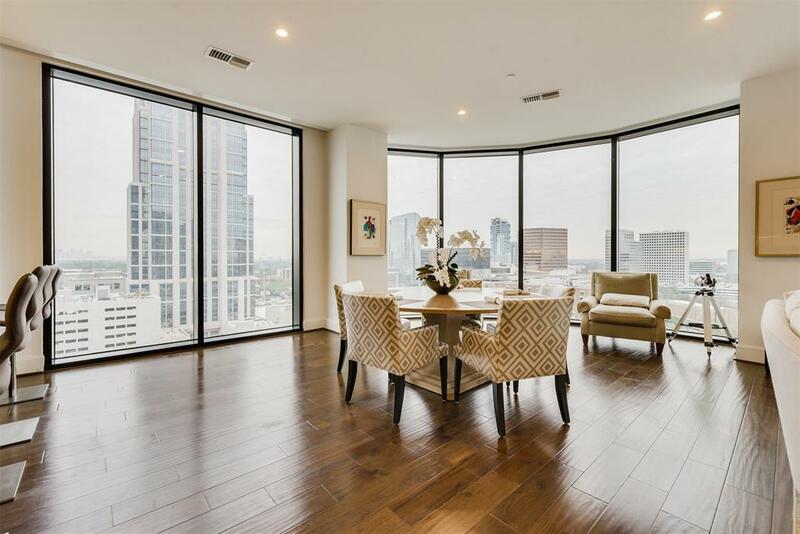 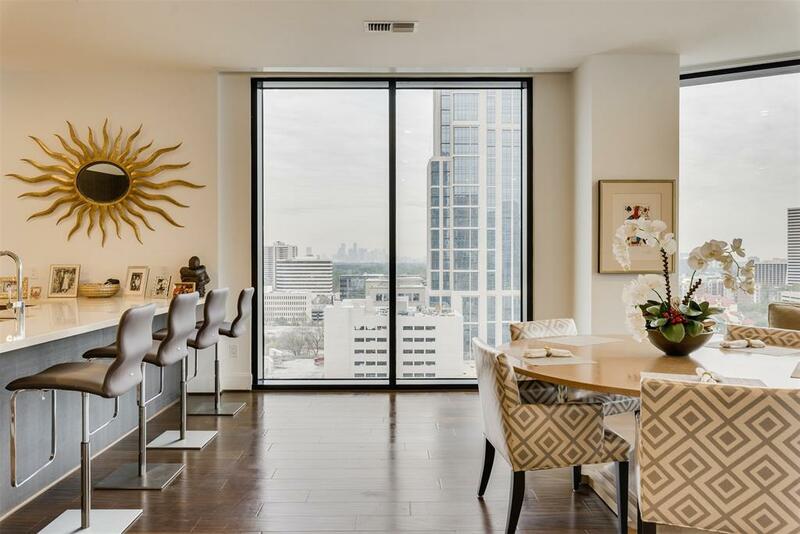 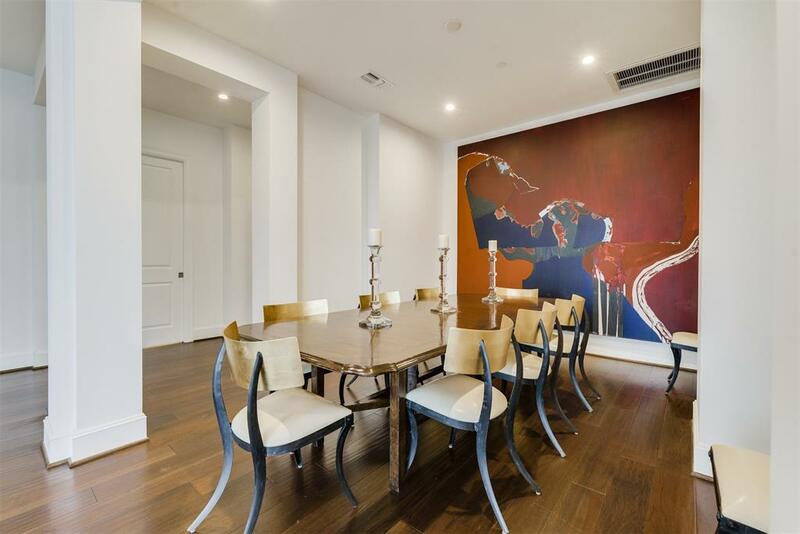 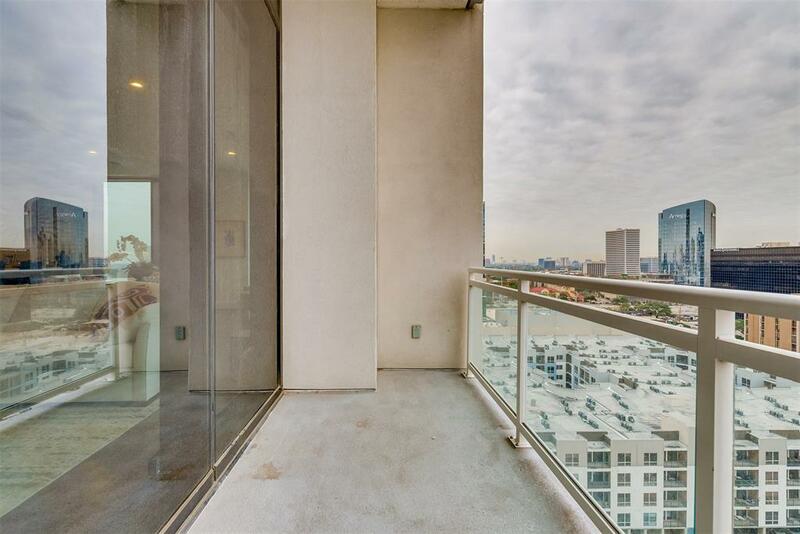 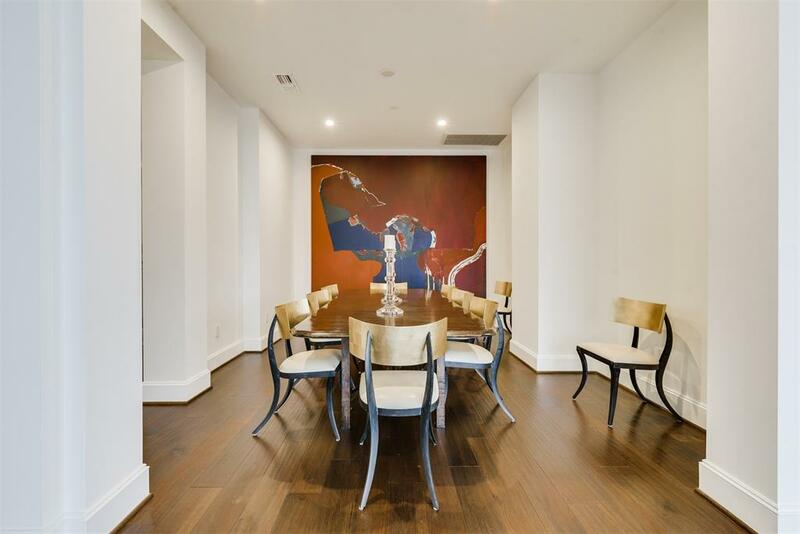 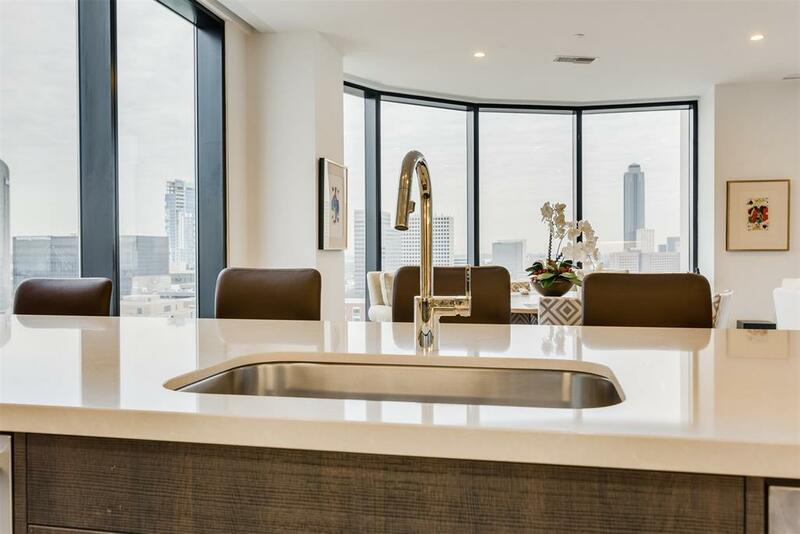 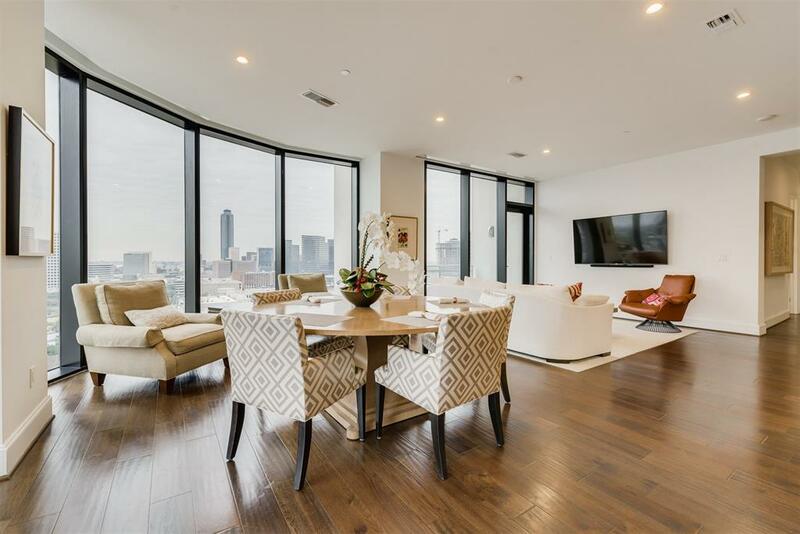 This radiant residence presides over Houstonâ€™s prestigious Galleria w/sweeping NE views. 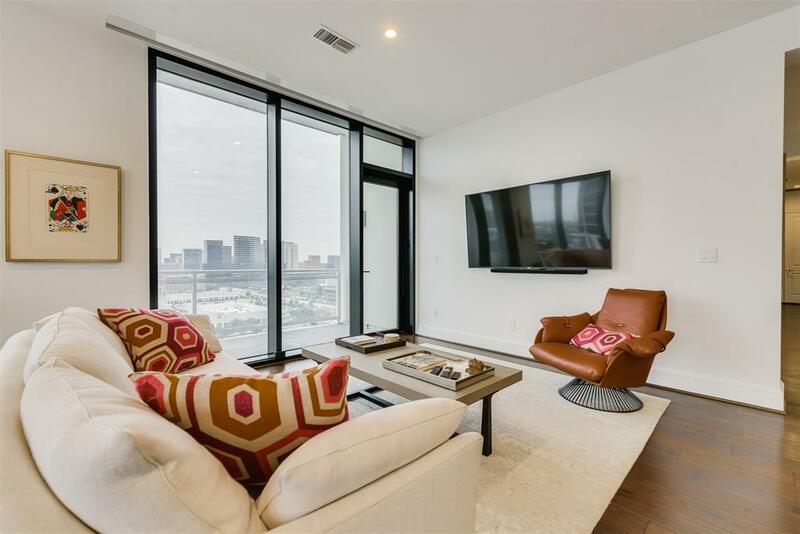 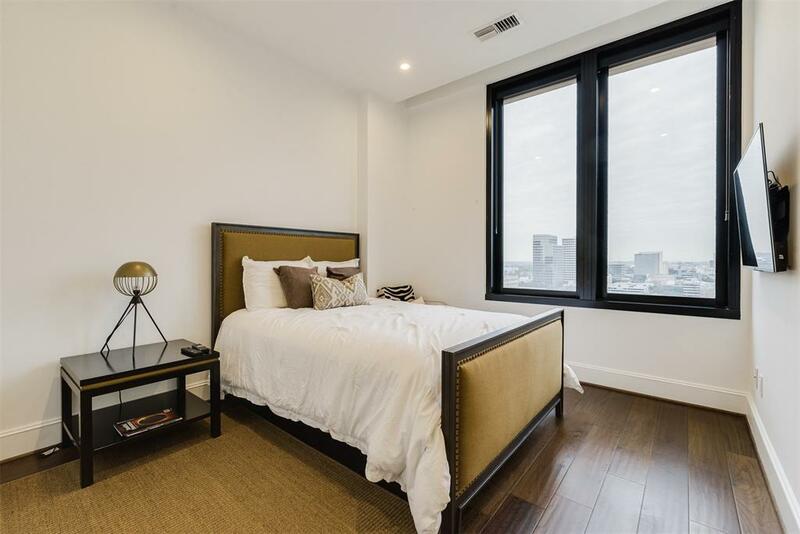 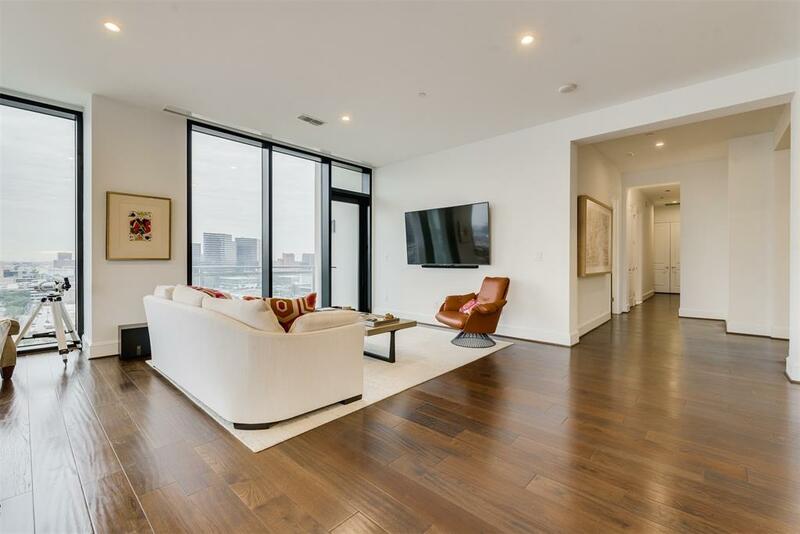 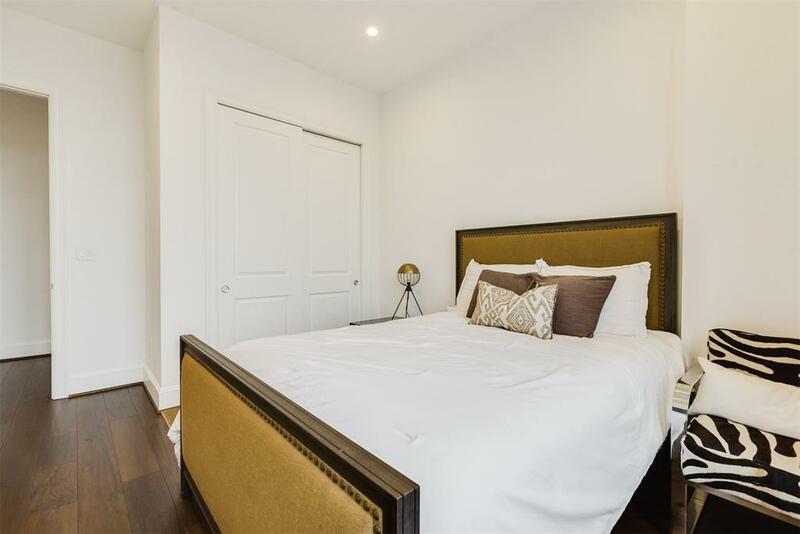 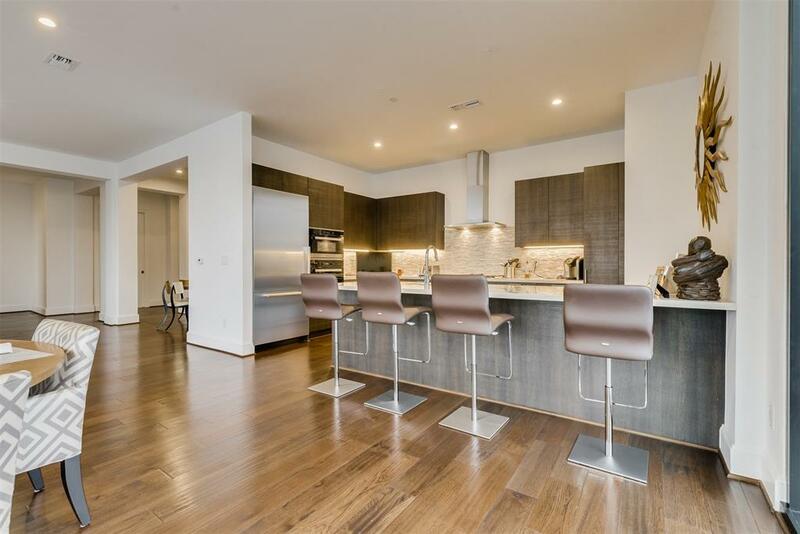 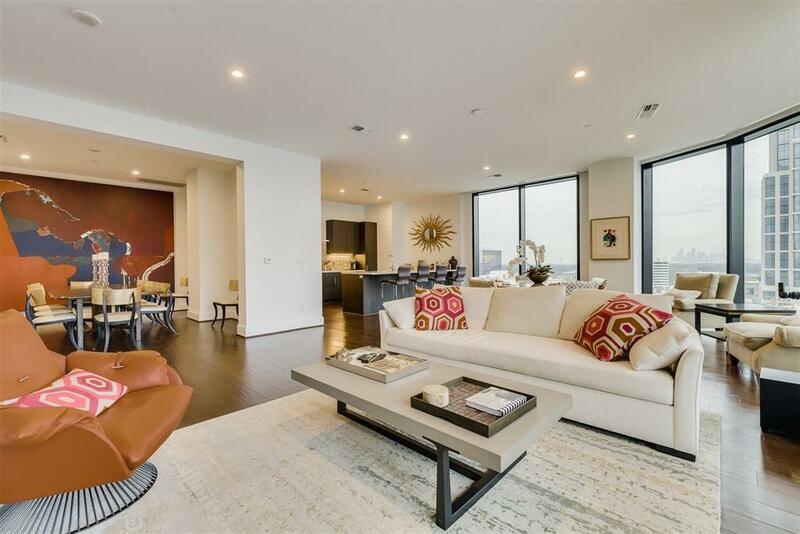 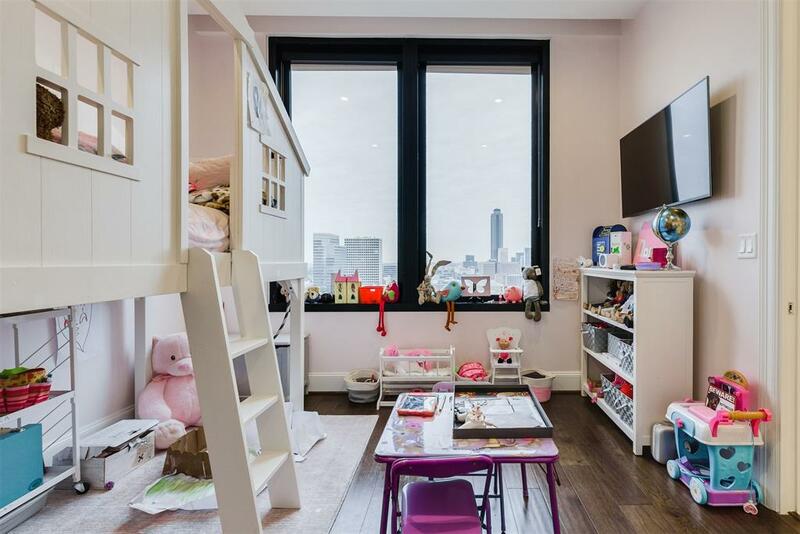 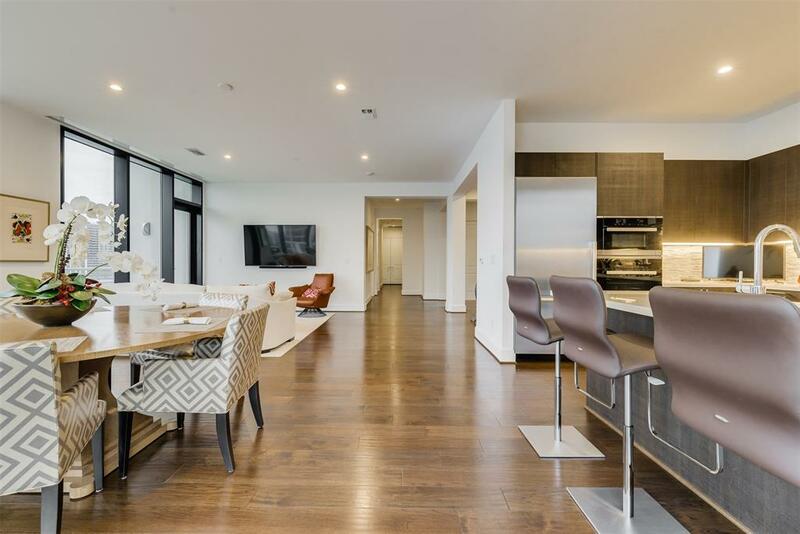 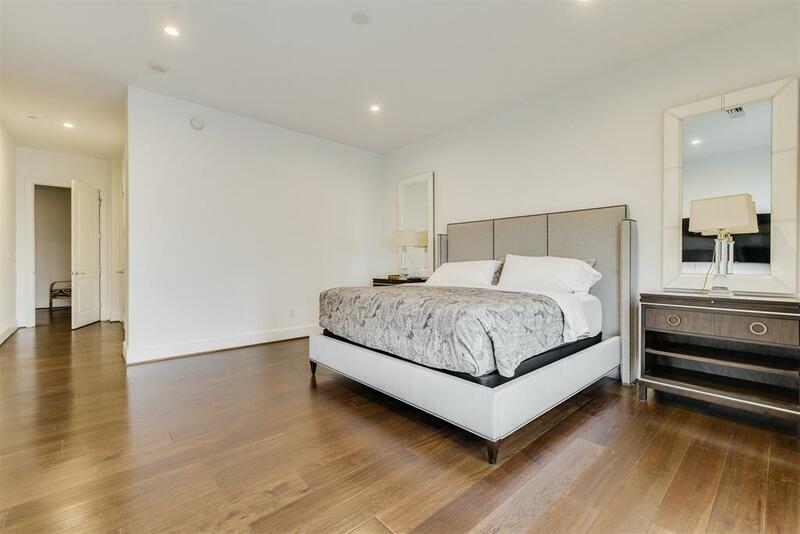 Floor-to-ceiling windows fill this 3 bed plus quarters home w/abundant light & showcase its chic design. 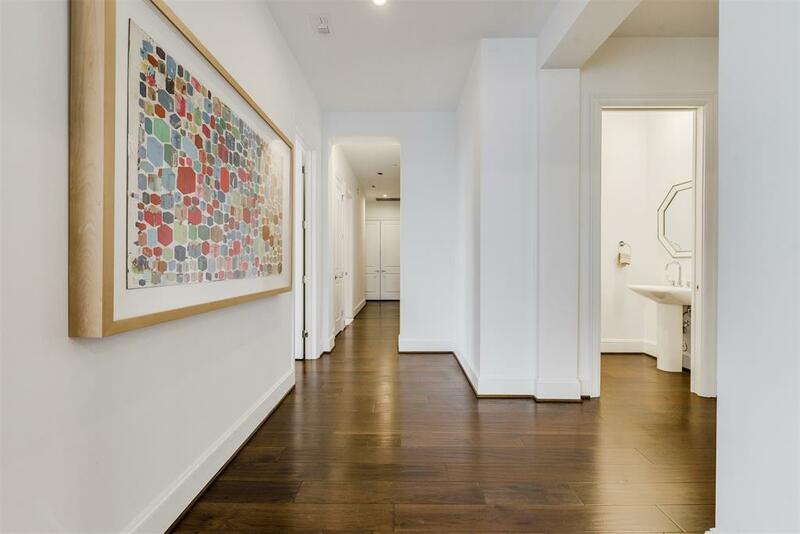 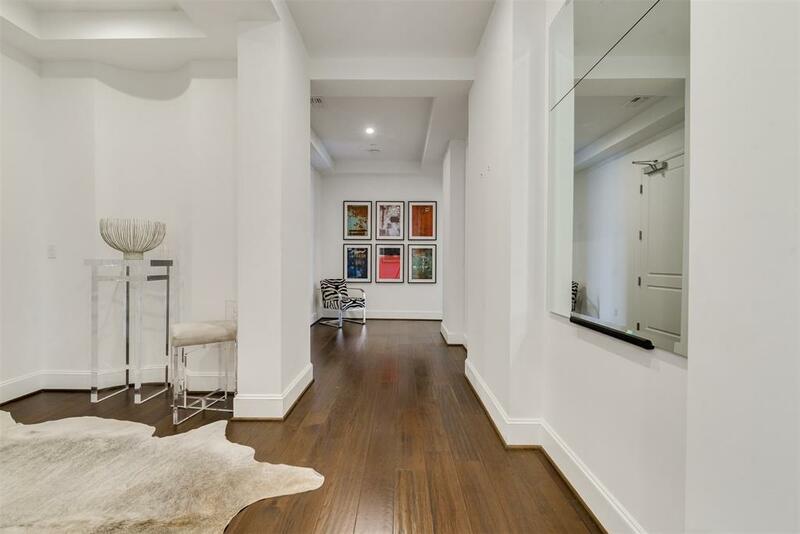 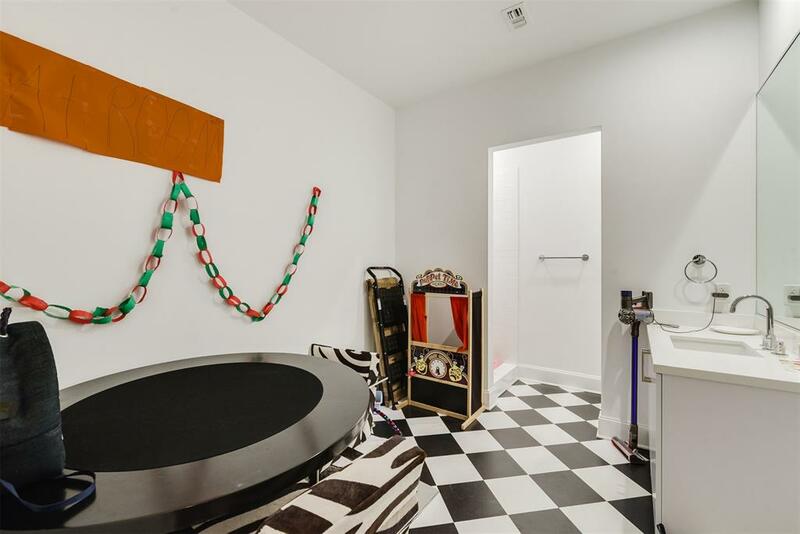 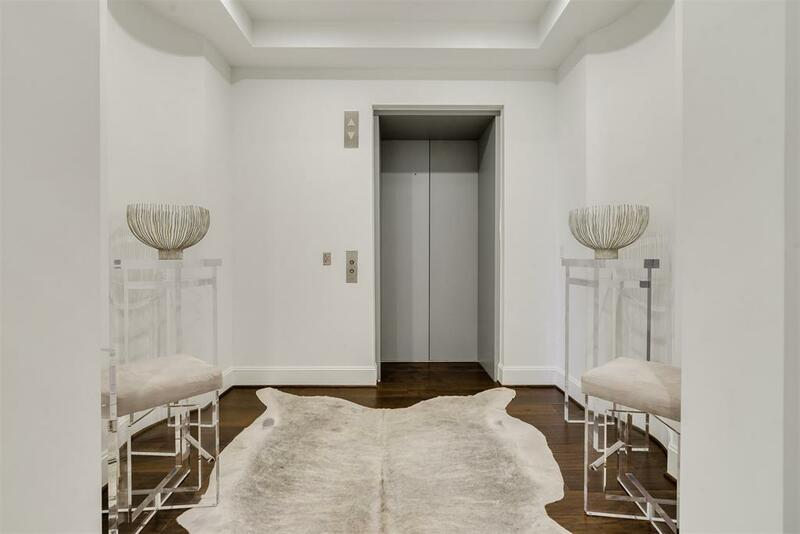 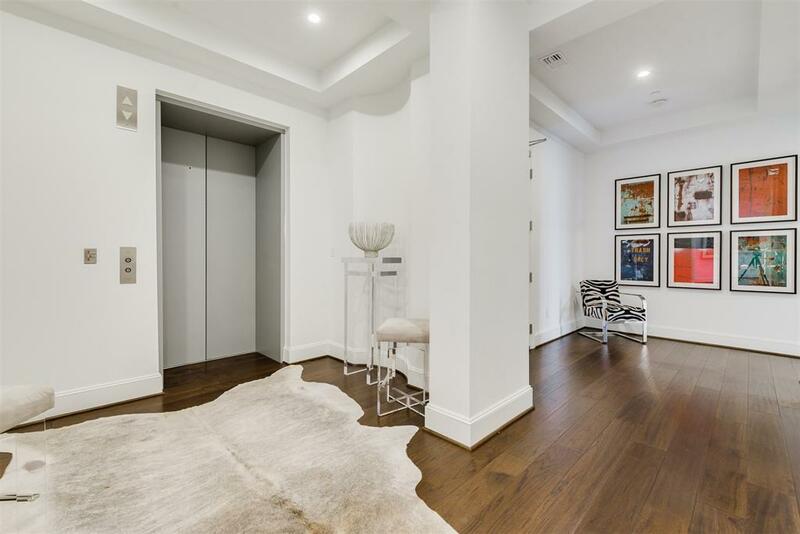 DIRECT ELEVATOR access into this PH like residence welcomes you into a gracious foyer. 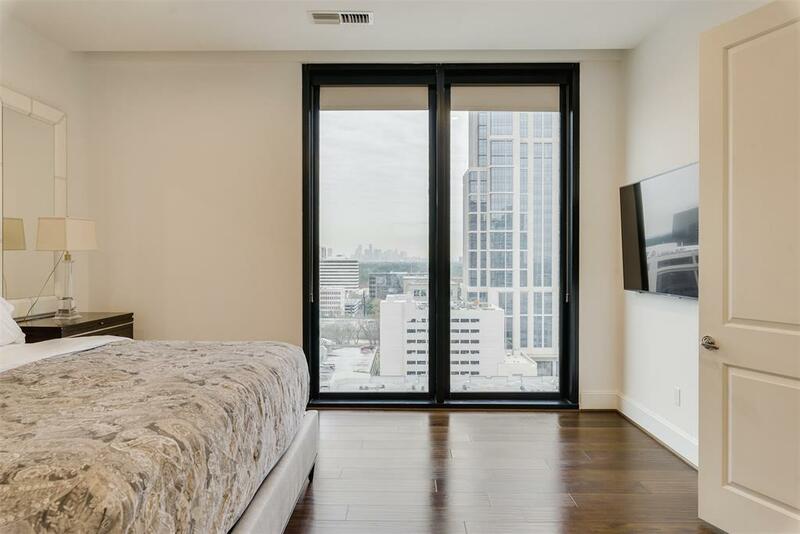 The well-proportioned living area with 11-foot ceilings & a wall of floor-to-ceiling windows displaying picturesque downtown/sunset views. 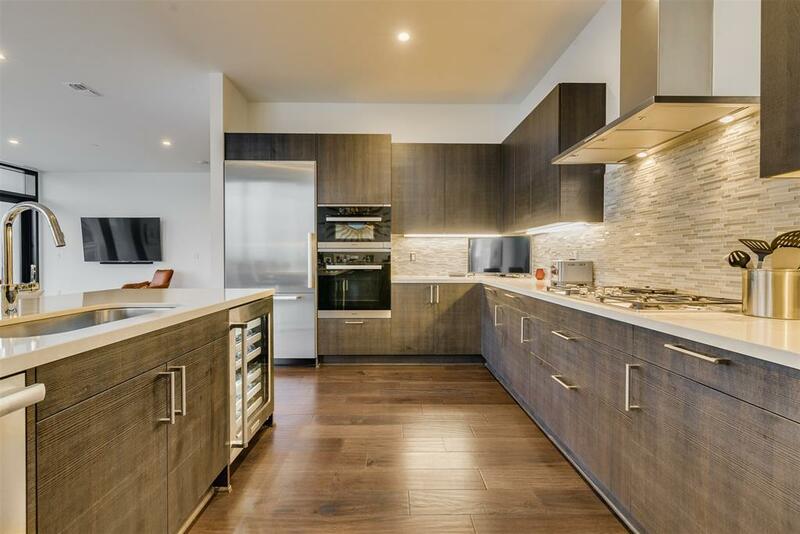 The open kitchen is resplendent w/sleek cabinets & quarts countertops, Miele appl. 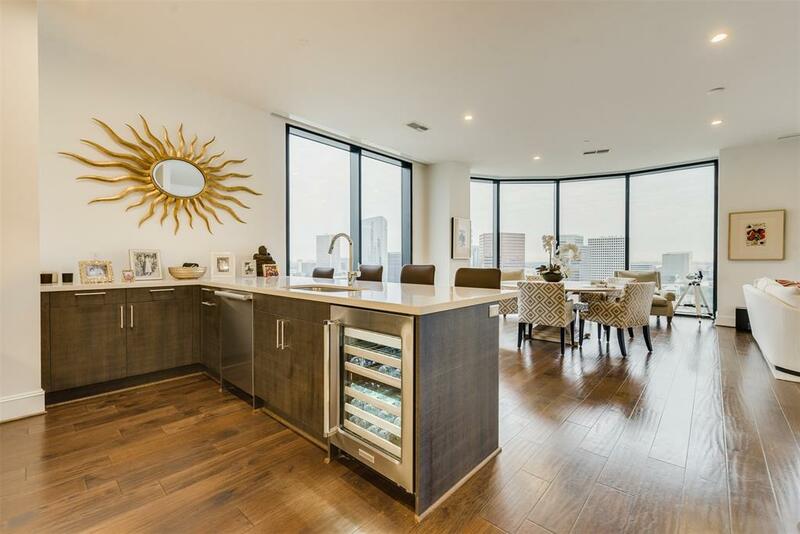 w/wine cooler & lrg island. 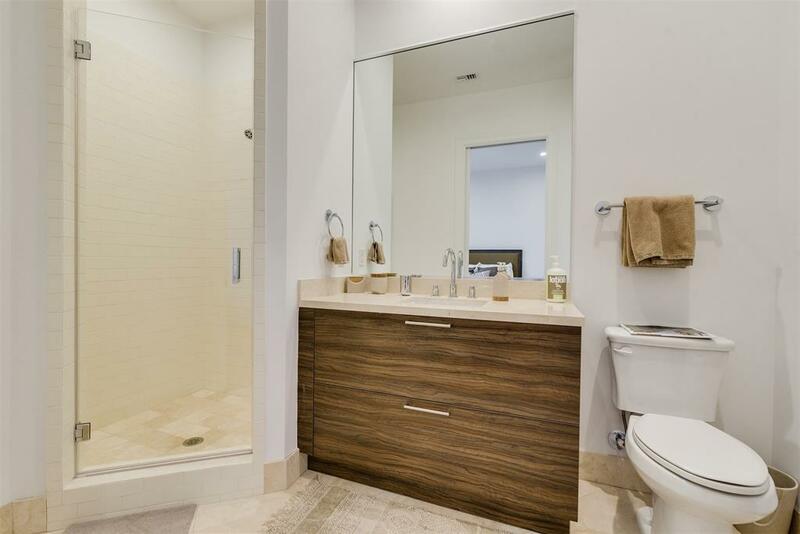 The 2nd bedrooms have en-suite baths. 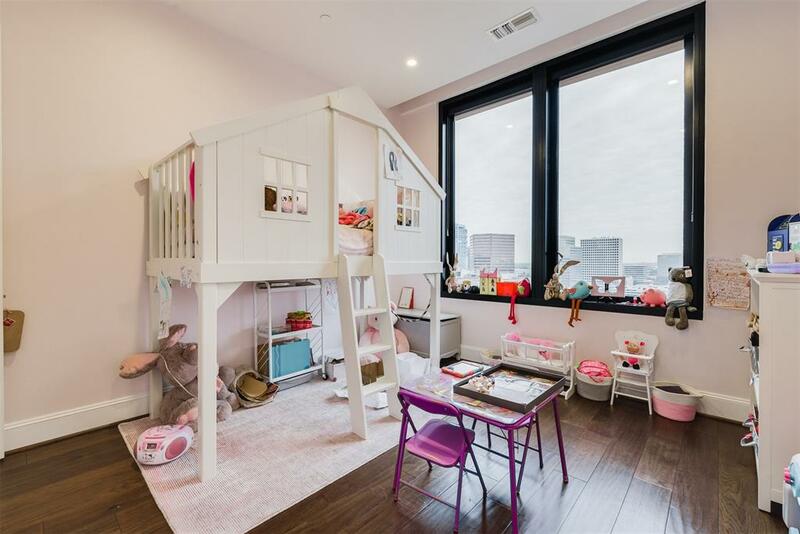 Occupying its own private wing is the 18x17 mstr suite. 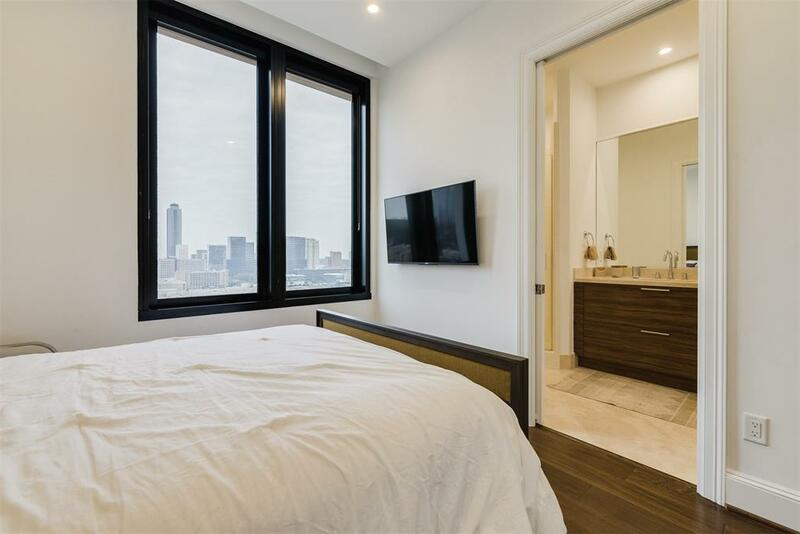 Enjoy the sunrise & open city views from bed. 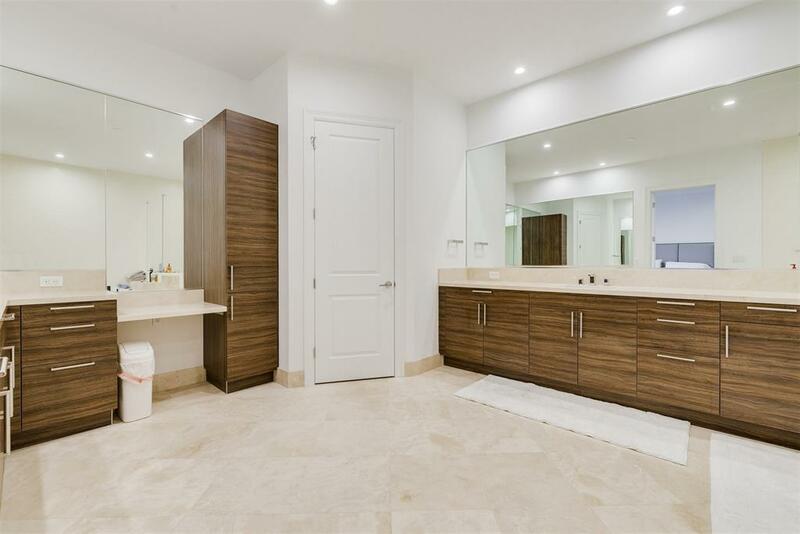 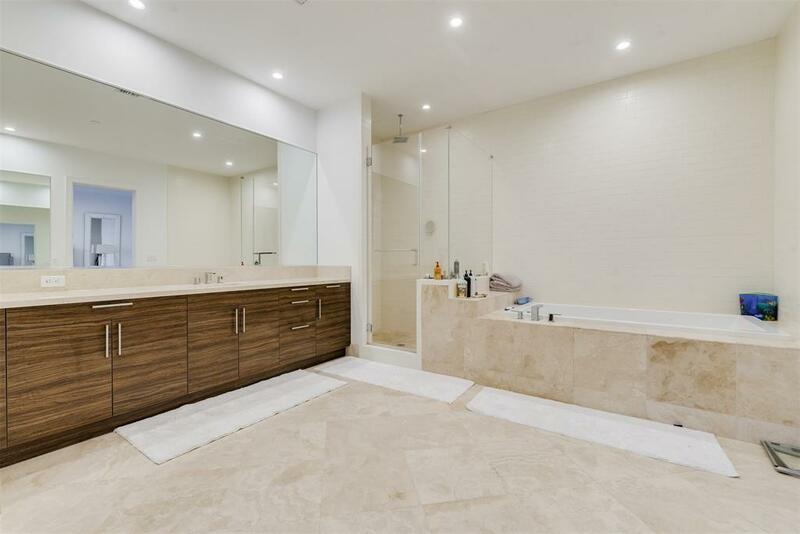 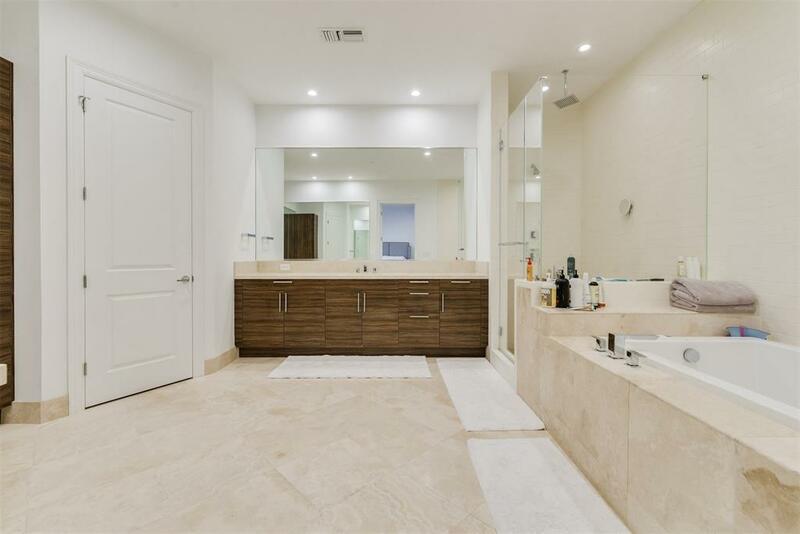 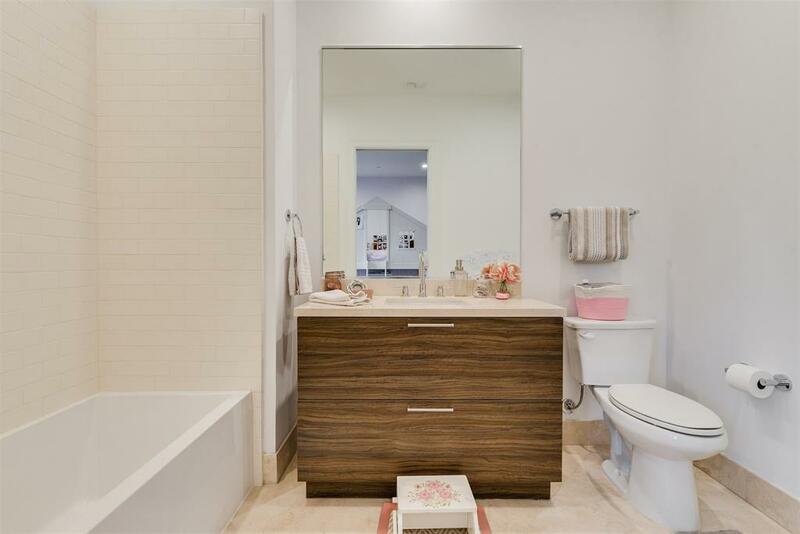 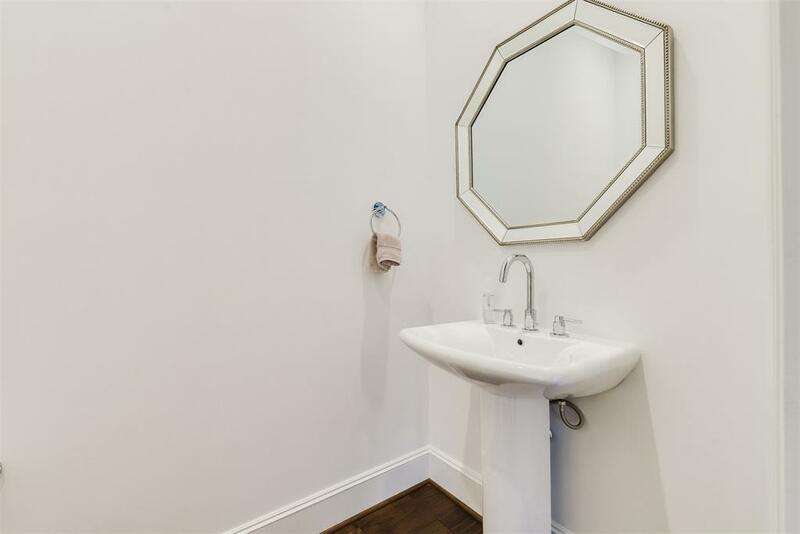 The en-suite BR features dbl sink vanity, make-up vanity, glass enclosed walk-in shower. 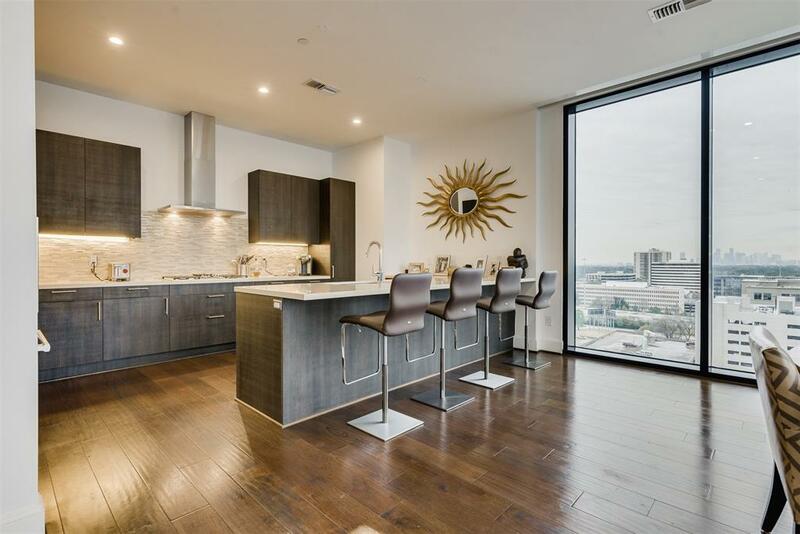 Home is complete w/dual-zone HVAC system, power shades in living, blackouts in BRâ€™s, plus maid qrts. 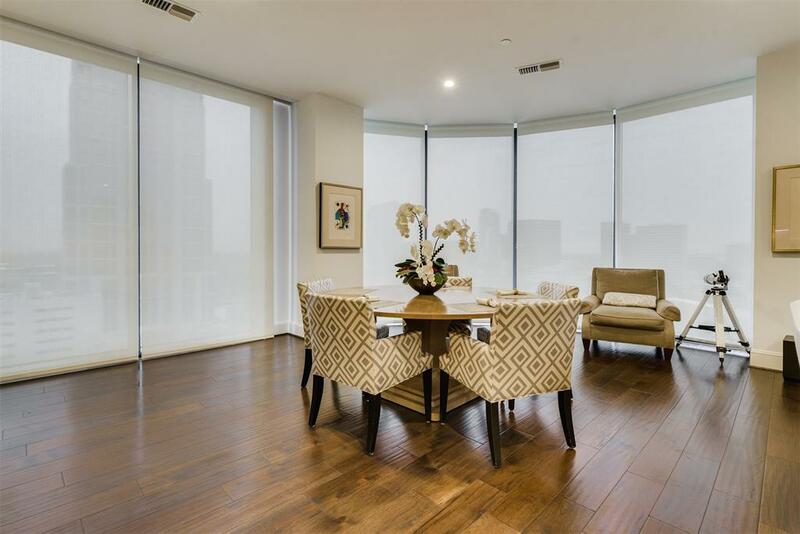 Building offers ultra exclusive amenities & services. 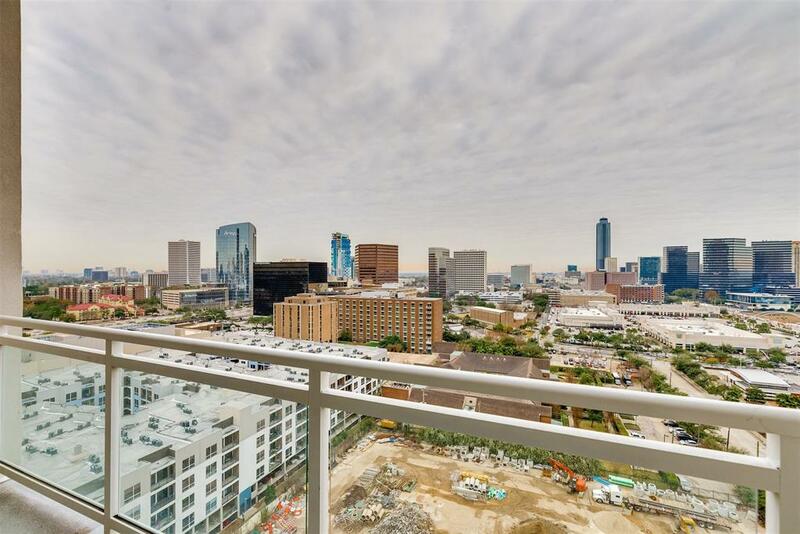 Galleria is brimming with world-class restaurants, & unparalleled shopping.